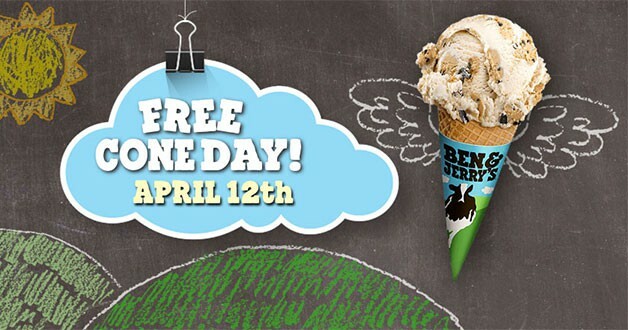 Celebrate Free Cone Day at Ben & Jerry’s Canada today, April 12, 2016! Visit your nearest location between 11am-3pm and get your FREE ice cream cone! In Toronto, you can go to the Ryerson Campus at the corner of Gould and Victoria Street for your sweet treat. Let us know in the comments below which flavour you decided to choose! 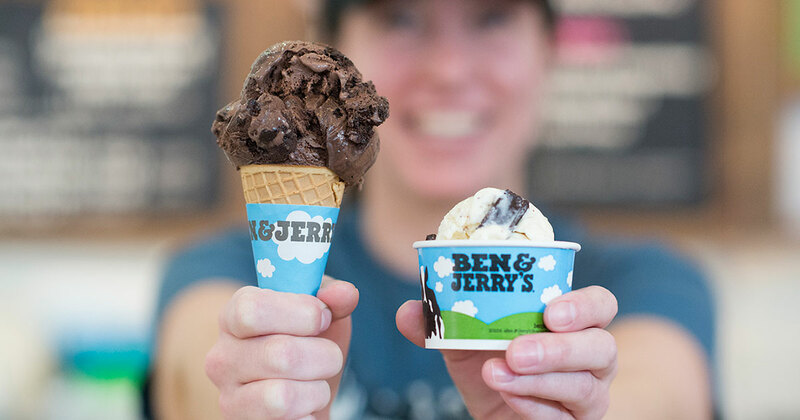 Click here to read more via Ben & Jerry’s Canada.